Sembcorp Marine has announced that it has commenced arbitration proceeding against various subsidiaries of Sete Brasil for disputes in seven drillship contracts. Sete Brasil, a subsidiary of Petrobras, ordered seven drillships at Sembcorp Marine in 2012 with total value of about $7bn. The company later suffered from financial difficulties and filed for bankruptcy protection last week. 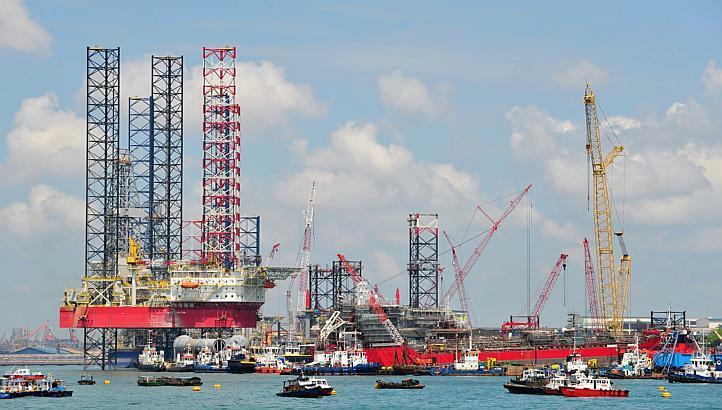 It has not paid Sembcorp Marine for the orders since November 2014. Sembcorp Marine had made provisions of S$329m ($243m) for the Sete Brasil contracts and it will continue to closely monitor the situation and evaluate the implications.